The AL-M300DN features 600MHz dual core processor and other advanced features to improve printing efficiency and reliability. Reduce waiting time with first page-out time of less than 5.5 seconds and fast printing speed of 35ppm. You can easily print up to 153,000 pages per month, making black-and-white documents printing effortless for your business. As the business expands, users can add on an additional 250-sheet paper cassette to accommodate a higher volume of printing of up to 550 sheets. To accommodate larger and more complex print jobs, upgrade printer memory to 1152mb with the optional RAM upgrade. The AL-M300DN makes effortless workgroup printing possible with network connectivity. 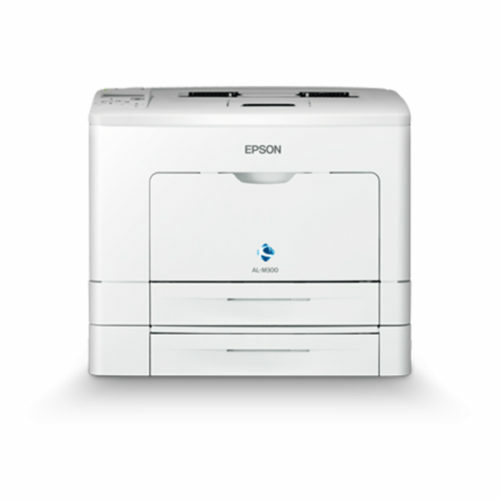 Conveniently print wirelessly from Apple® iOSTM and Android® devices with Epson iPrint when printer is connected to a Wi-Fi router. 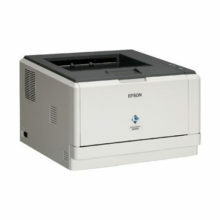 The AL-M300DN compactly designed with a small footprint to take up less space. 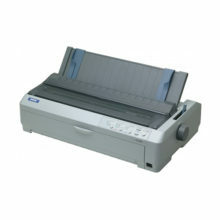 Storage space is also reduced with toner cartridges that are much smaller than conventional toner cartridges. 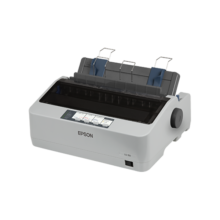 Epson toner cartridges are made from recycled materials and ozone-free parts to reduce material wastage and environmental impact. The AL-M300DN is also Energy Star compliant for significant energy savings. The new SOC12-H controller enables power saving modes that temporarily shut down the dual core systems processor when not in use, consuming only 2.63W in sleep mode and 1.01W in deep sleep mode.